First Responder Technology within Binar Group offers innovative solutions and products that deliver the best warning safety equipment to those operating emergency- or commercial vehicles. 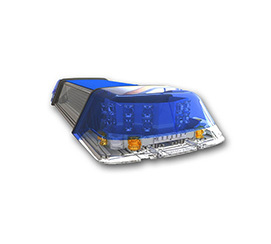 With our own development, marketing and sales of audio, warning lights, control systems and vehicle computers makes us a complete system supplier of equipment for emergency, commercial and special vehicles. This is what makes us unique in the industry. With an ongoing product development and the unique technical knowledge base, we are able to lead the development of our industry towards better and safer products that we offer our customers. We have a reputation of being a reliable and efficient business partner, established with an emphasis on service and knowledge, supported by our highly skilled employees. With our subsidiary inFinland and sister companies (Standby Pintsch GmbH) in Germany and (Mercura) in France, we can now offer our great products, first class service and support to a broader range of customers throughout Europe. 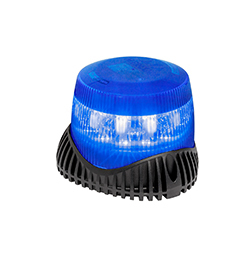 Today you can find our products on a majority of emergency vehicles around the Nordic countries. Standby products are also more and more common in the rest of Europe. 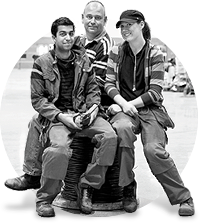 We are certified according to ISO9001:2008. Standby AB is a complete system supplier of equipment for emergency, commercial and special vehicles. For more information- Standby AB Website. 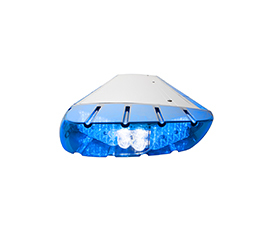 Mercura S.A.S is the French Leader in Light and Audio Signalling for Emergency Vehicles. We ensure the conception, manufacture and marketing of our full product range in France and abroad. Standby Pintsch GmbH is a complete system supplier of equipment for emergency, commercial and special vehicles. For more information- Standby Pintsch GmbH Website.